It's testing time. How can you help your student manage this stressful process? Harman's Sarah Patterson and Smith's Traci Hummer provide support for parents and students. 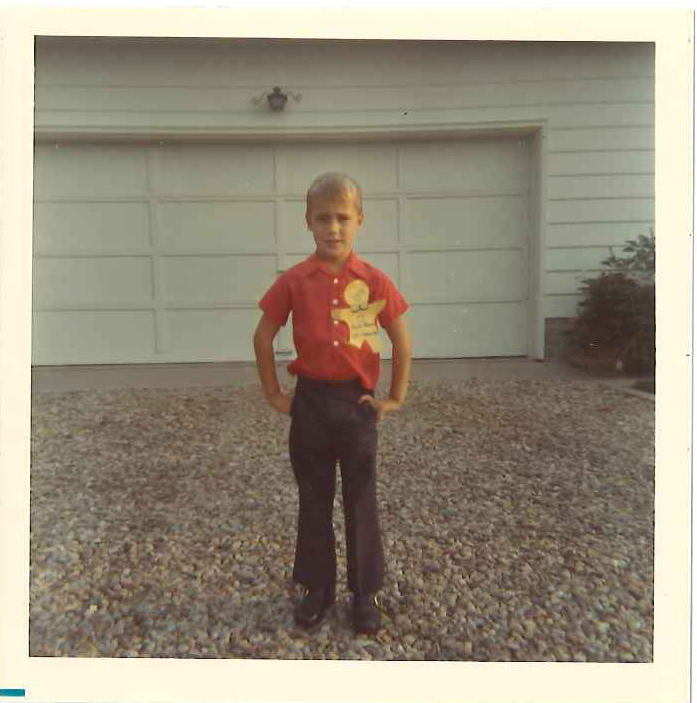 OJH Principal Tim Badenhop reminds us why it's important to respect the journey and not just the achievement in this month's entry, "Remember the Days." Technology Coordinator Matt Sproat breaks down the District's plans to go one to one with students and Chromebooks. Looking for resolutions that will make a difference this year for your family? Sarah Patterson and Traci Hummer look at how powerful words can be with our goals. Oakwood Junior High Principal Tim Badenhop looks at how perspective can change the whole situation. As we celebrate Thanksgiving, Allyson Couch reminds us about how important it is to be thankful all year around. Special Education Supervisor Frank Eaton looks at what is special about Special Education in Oakwood. Read More about What's Special About Special Education? OHS Principal Paul Waller celebrates recent achievements and welcomes back alumni. 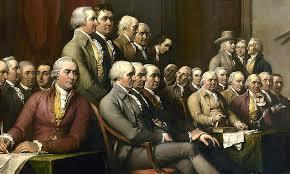 How has the "great experiment" changed in the wake of our changing politics? Board of Education President Todd Duwel tackles that tough topic. Dr. Kyle Ramey looks at some of the enhancements that parents and students will see as they return to school this year. A simple act of kindness reminds one administrator to live in the moment. 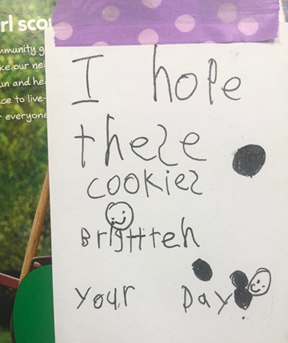 Read how a simple note and some cookies changed Lange School Principal Frank Eaton's day and outlook. 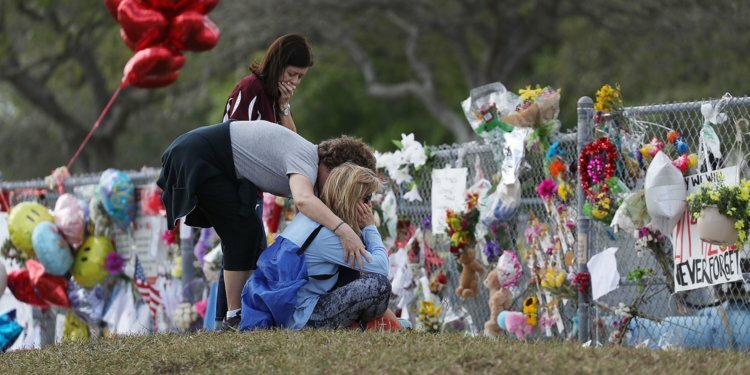 Following the tragic shooting at Marjory Stoneman Douglas High School, Director of Education Services Allyson Couch looks at the importance of relationships with students can be. 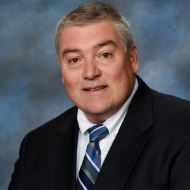 Kevin Philo has been the Treasurer/CFO for Oakwood Schools for 24 years. In this article, Phil explains how he works to be a good steward of the taxpayers' money. 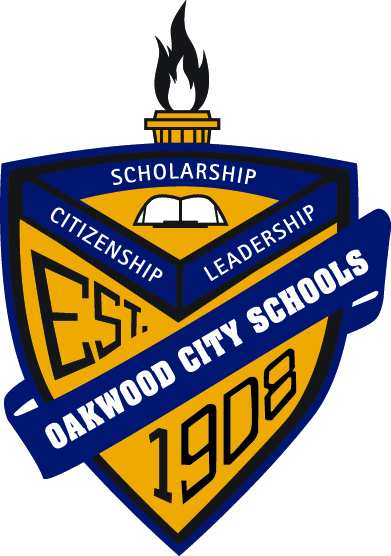 OJHS Principal Tim Badenhop talks about the responsible risks he and the district are taking on behalf of Oakwood's students. Recruiting and retaining the best and the brightest can be a tough process. Here's how Allyson Couch, Human Resource Director, works to put together the best team for Oakwood Schools.